The City of Temple Terrace's oldest club, The Temple Terrace Garden Club, makes its home here at the Woodmont Clubhouse. 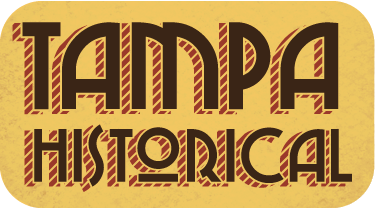 The club has been meeting and contributing to the Temple Terrace community for over 70 years! The Woodmont Clubhouse was built in 1928, as part of the original estate property. Initially, the clubhouse served as a horse stable for winter visitors and full-time residents. The stables were later converted into a one-room and after that a multi-room schoolhouse. However, in 1955, the Temple Terrace Elementary School opened its doors, which left the school vacant. 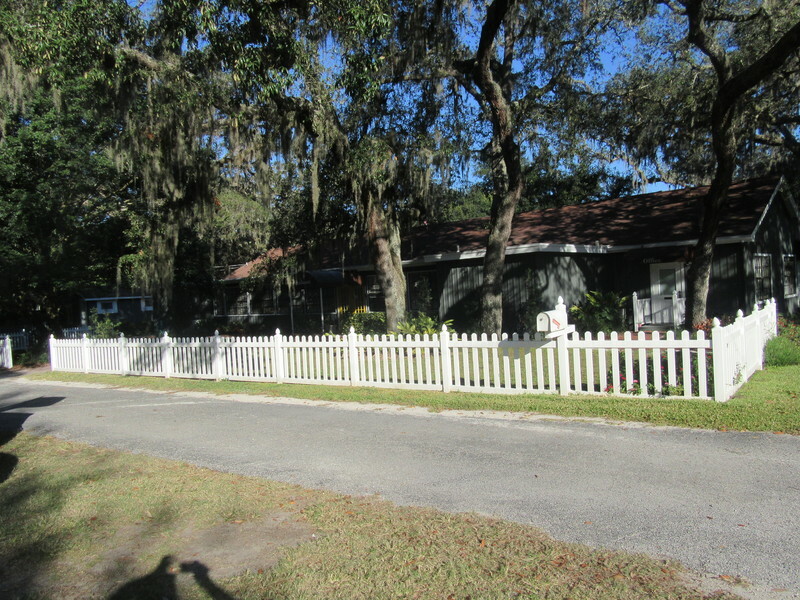 The old school house was in rundown conditions so the Temple Terrace Gardening Club, along with the Woman’s Club and Junior Women Club worked together to restore the building. 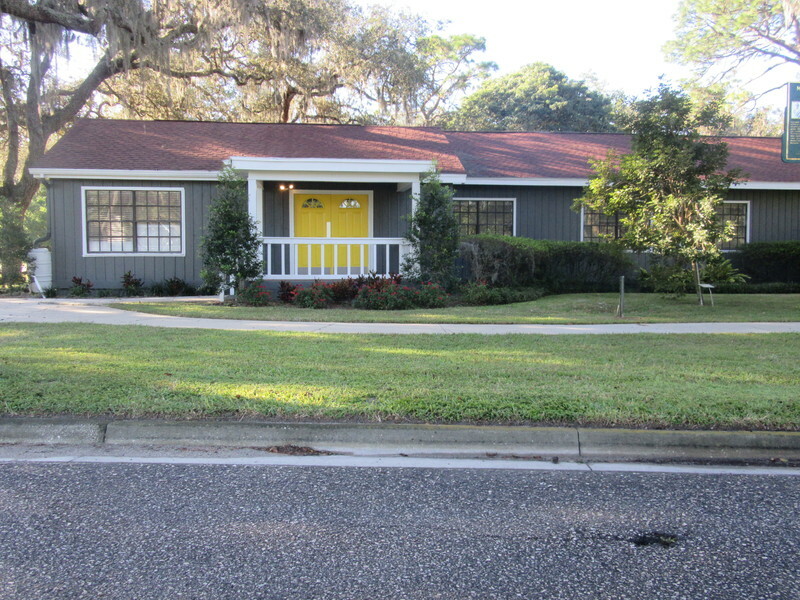 In 1980, Temple Terrace’s Woman’s Club, Junior Woman’s Club, and the Garden Club joined forces once more to create the Woodmont Clubhouse Association Inc. They took control the clubhouse for the building’s maintenance and renovation needs. The Woodmont clubhouse opened officially in October 1980 to various clubs and organizations that immediately started to reserve the building for meetings, parties, wedding, and receptions. The 71-year success of the Temple Terrace Garden Club can be attributed to the life-long camaraderie of the club members. While the organization is known for a lot of planned activities for gardeners as well as for the community, the primary mission of the Temple Terrace Garden Club is to teach others about gardening, plants, how to make floral arrangements, creating topiaries, landscaping, and so much more. Ultimately, the Garden Club has been at the forefront of shaping the Temple Terrace community; it accomplishes this task by investing in the community’s future and inspiring young minds. 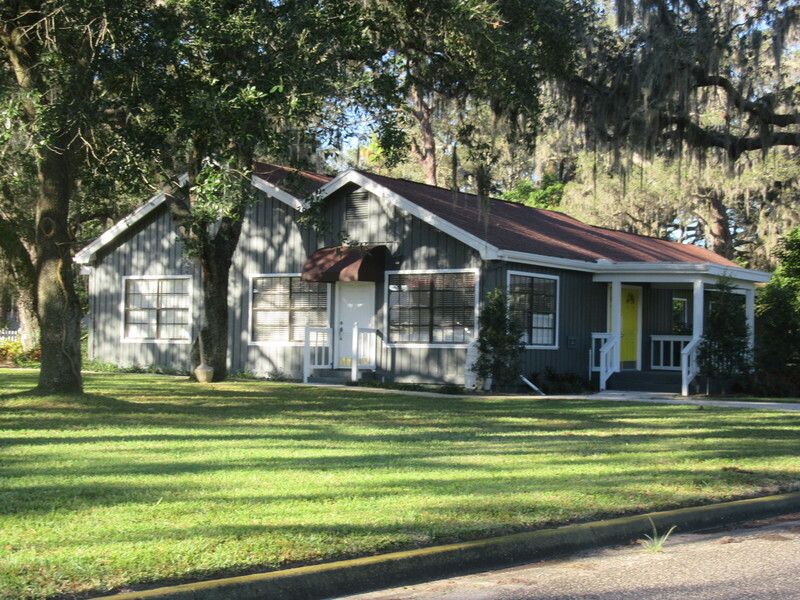 Brianna Eldridge, “Woodmont Clubhouse,” Tampa Historical, accessed April 20, 2019, http://tampahistorical.org/items/show/26.